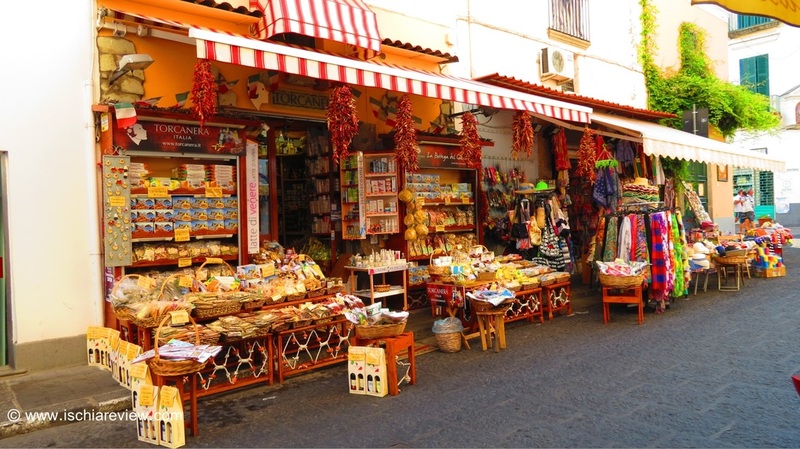 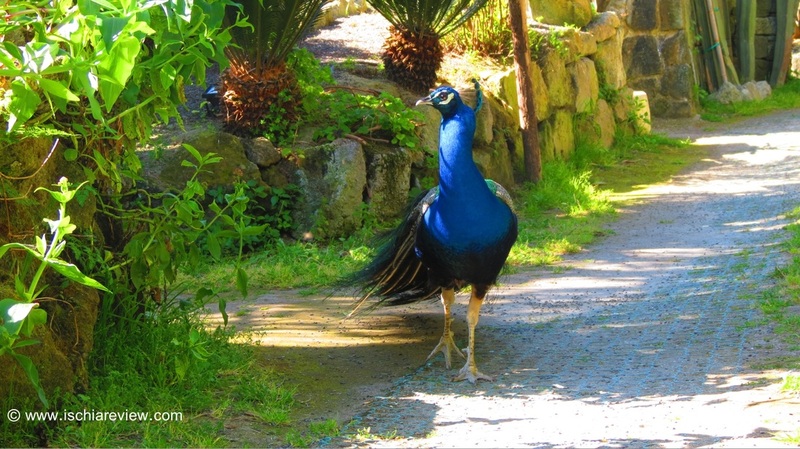 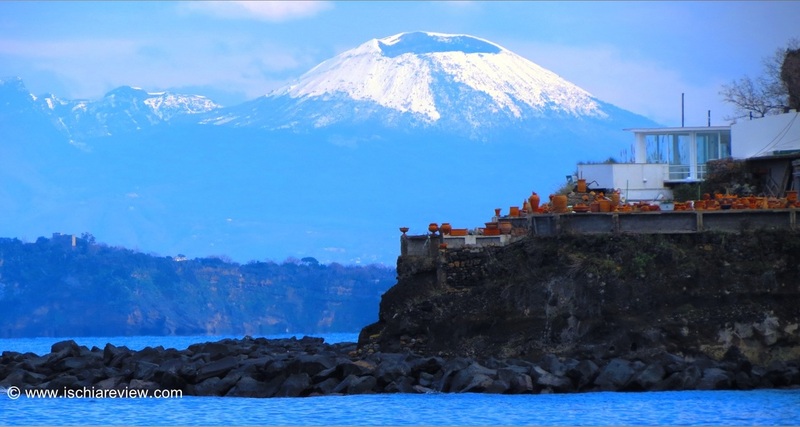 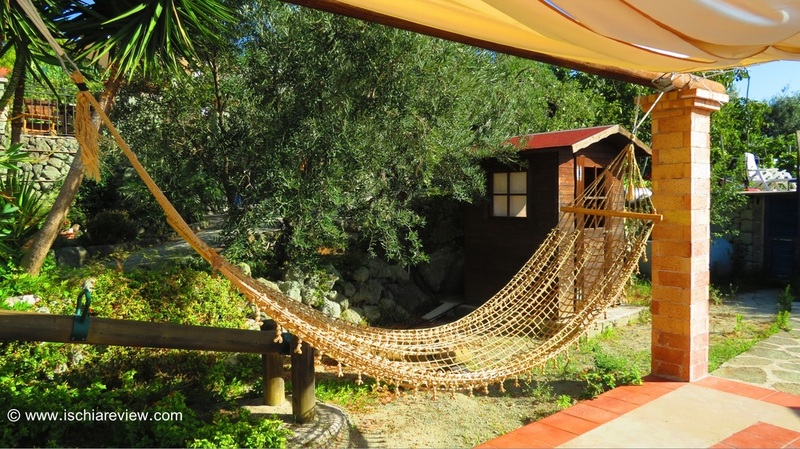 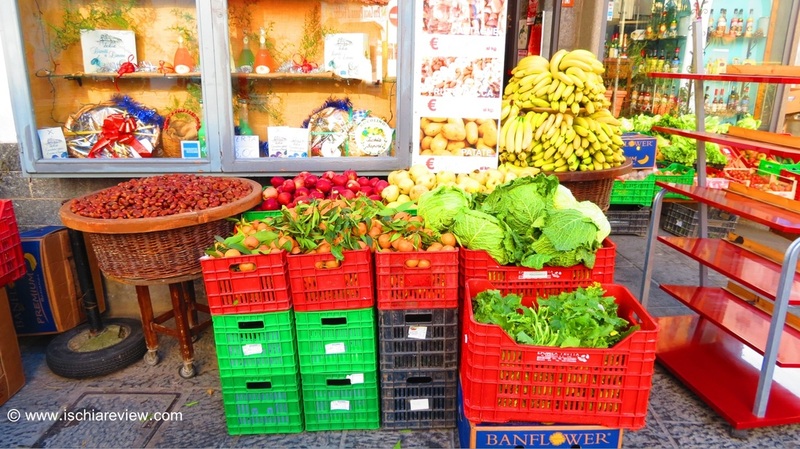 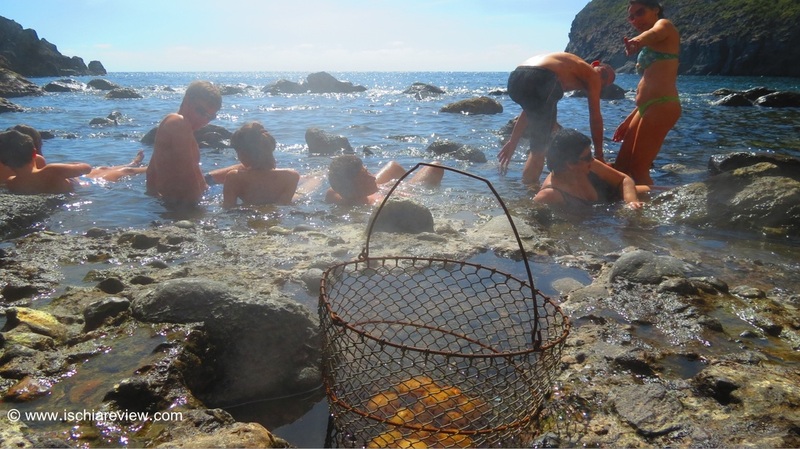 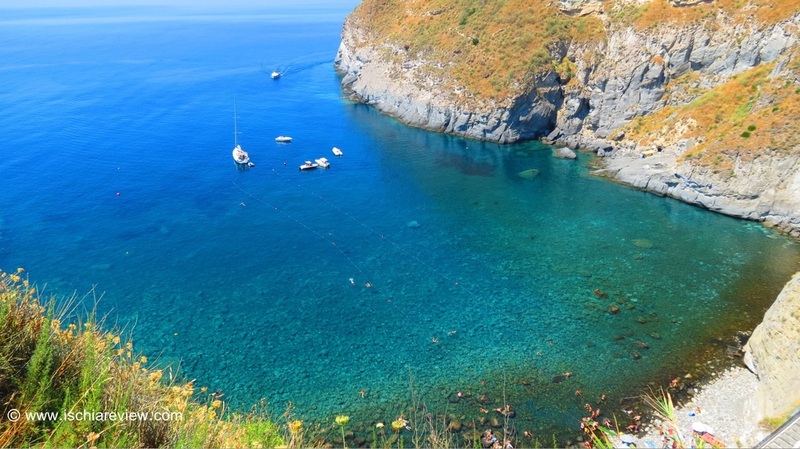 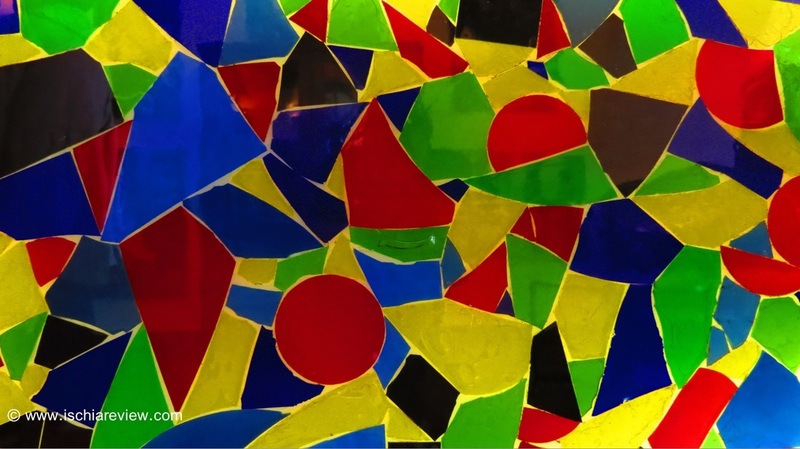 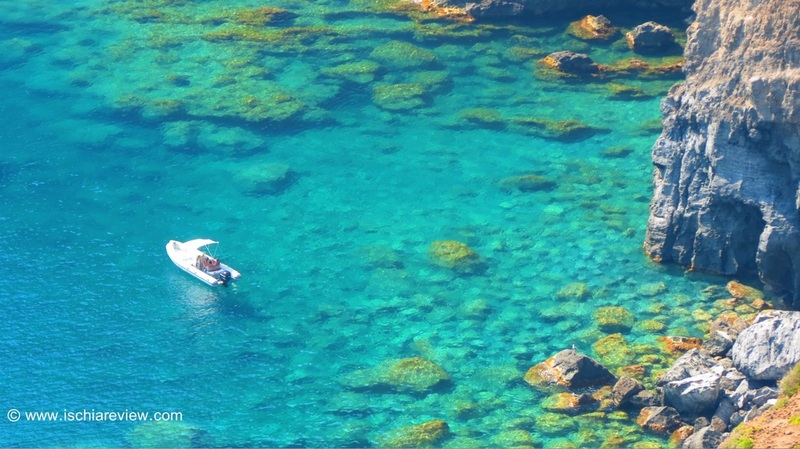 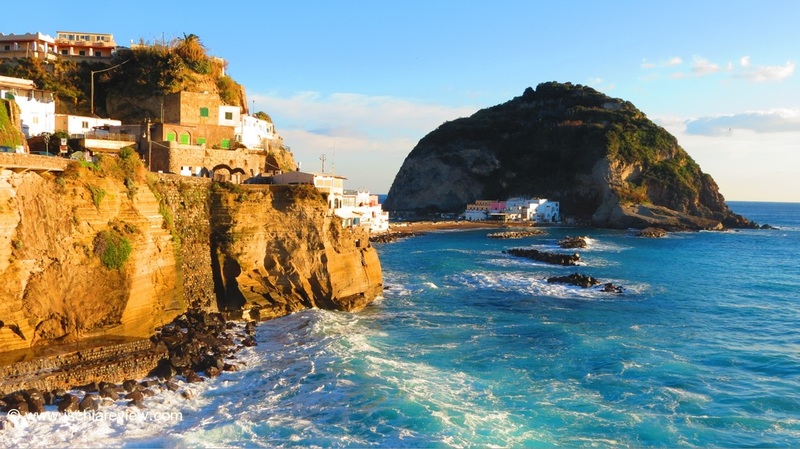 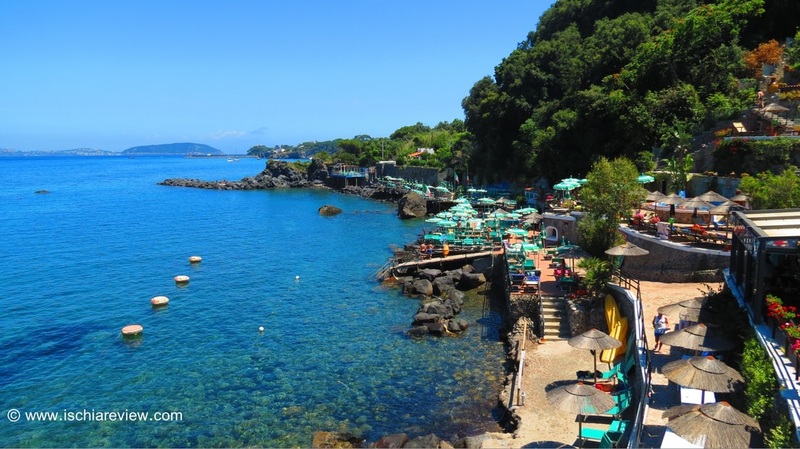 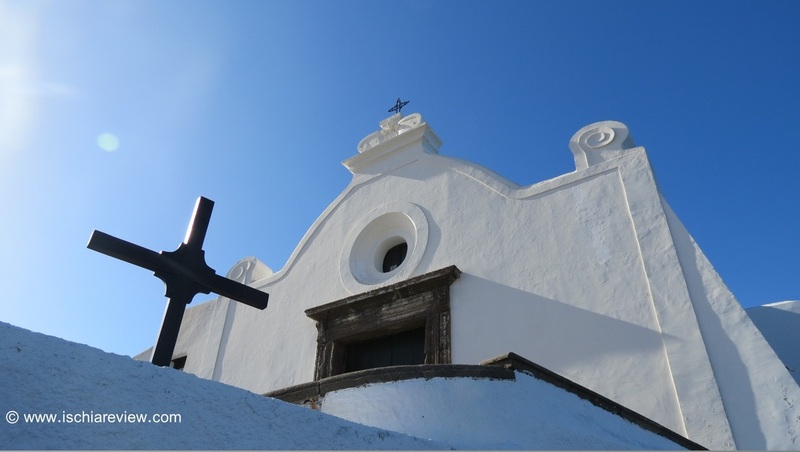 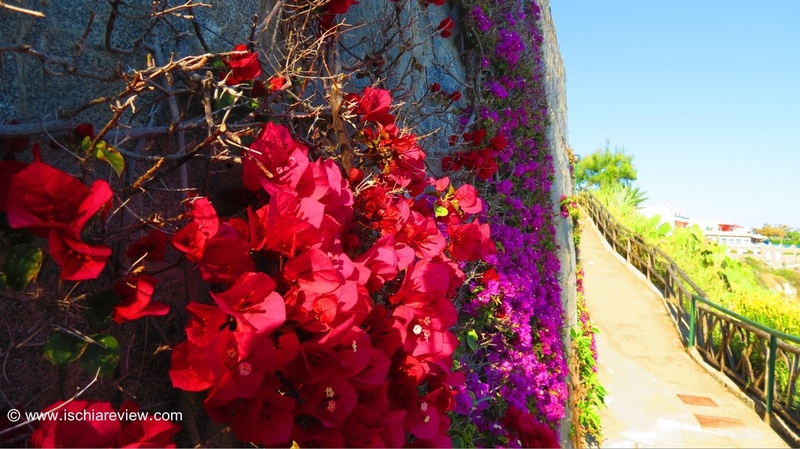 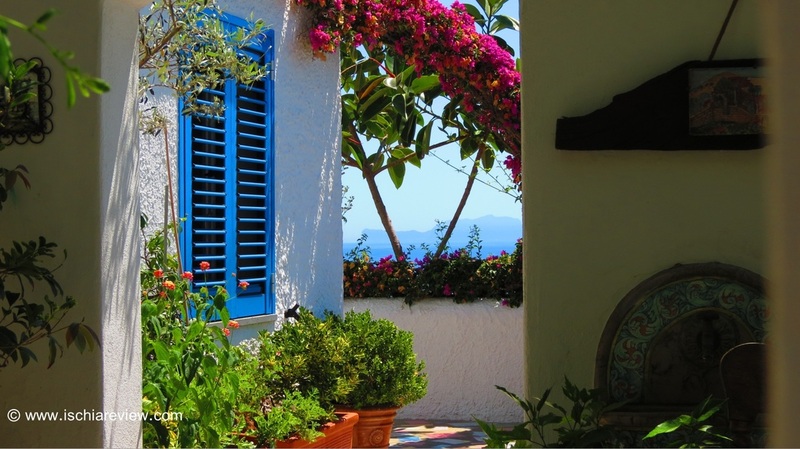 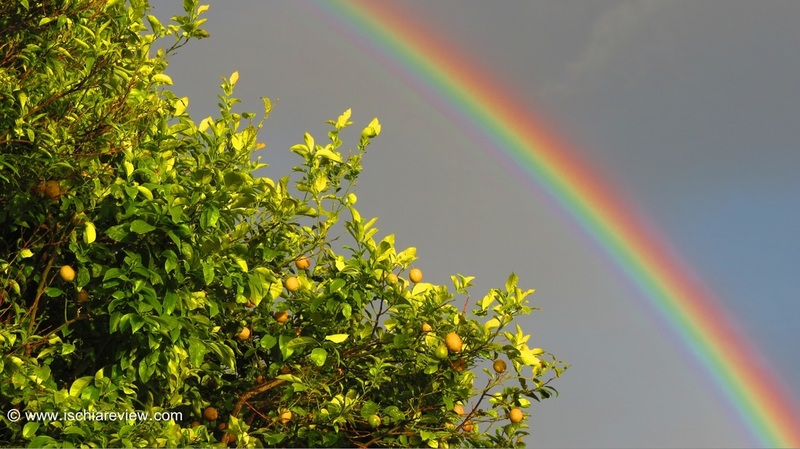 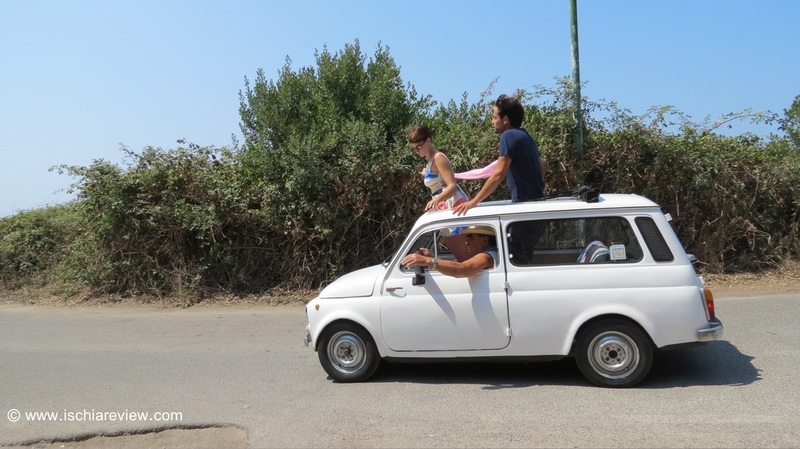 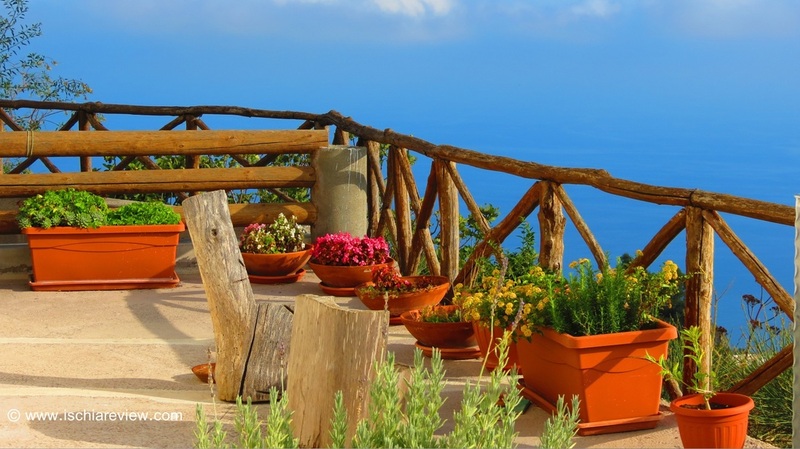 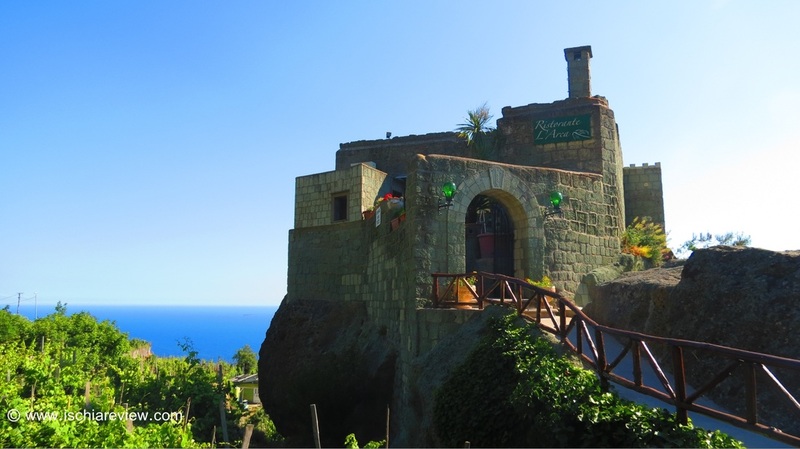 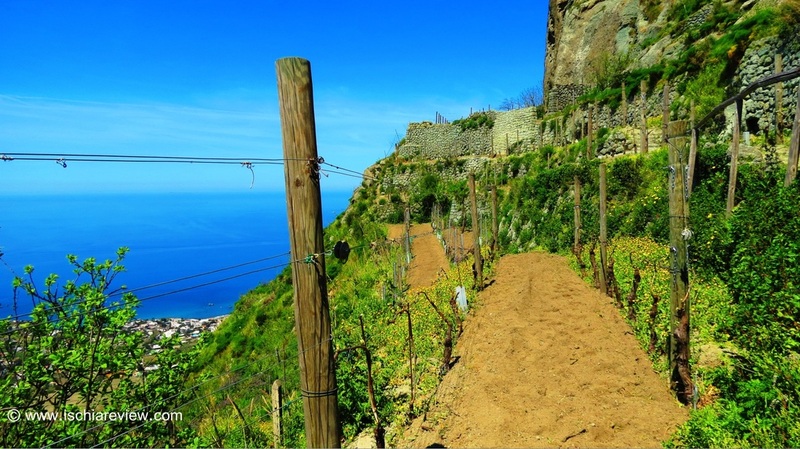 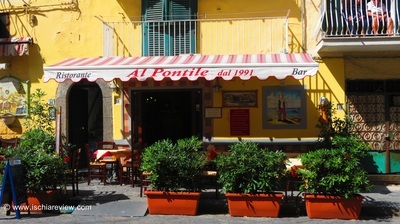 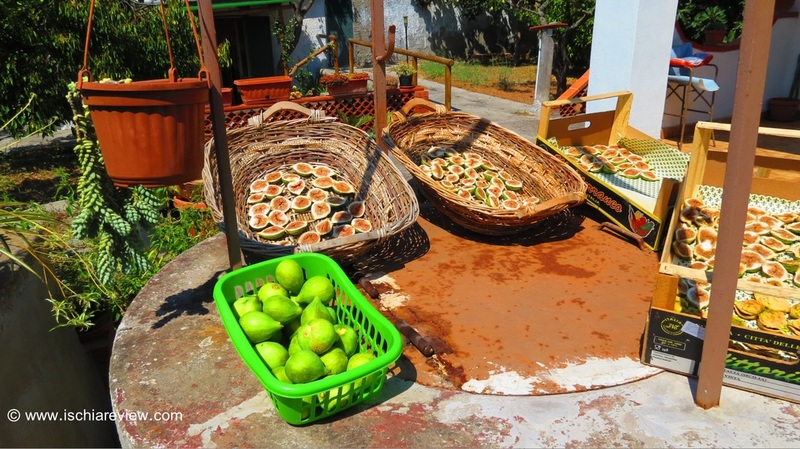 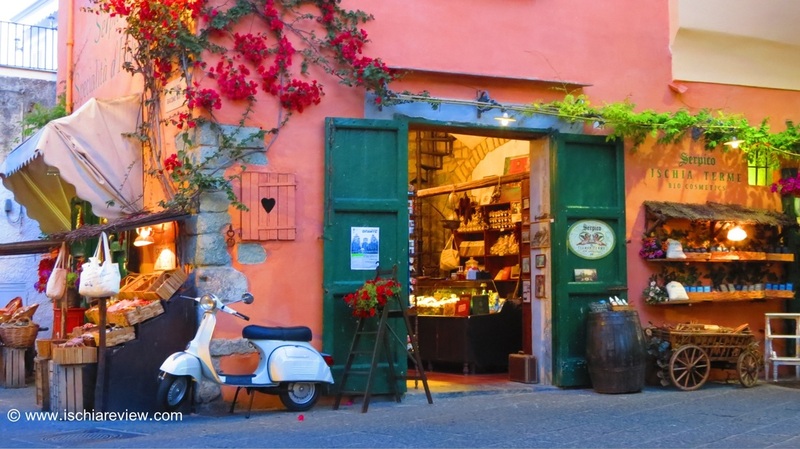 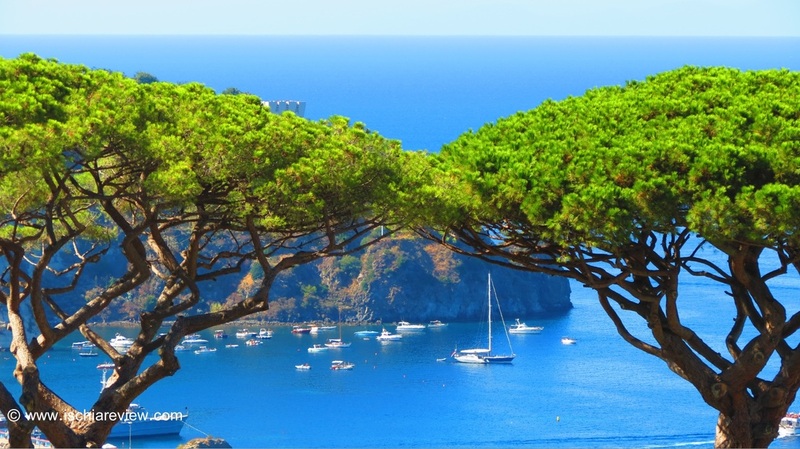 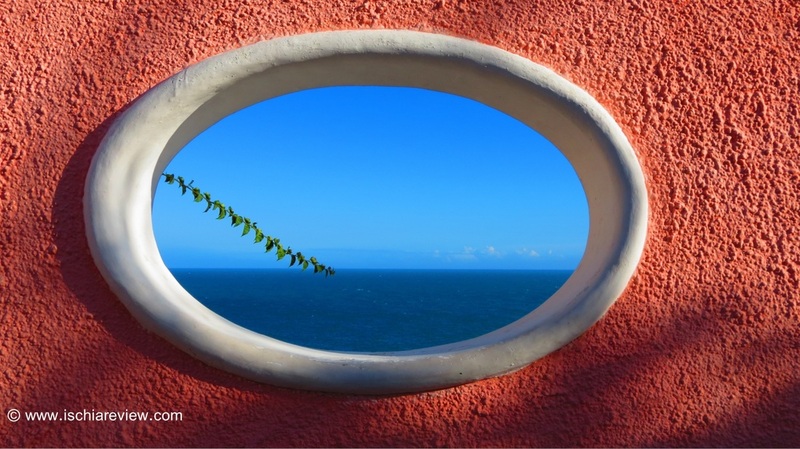 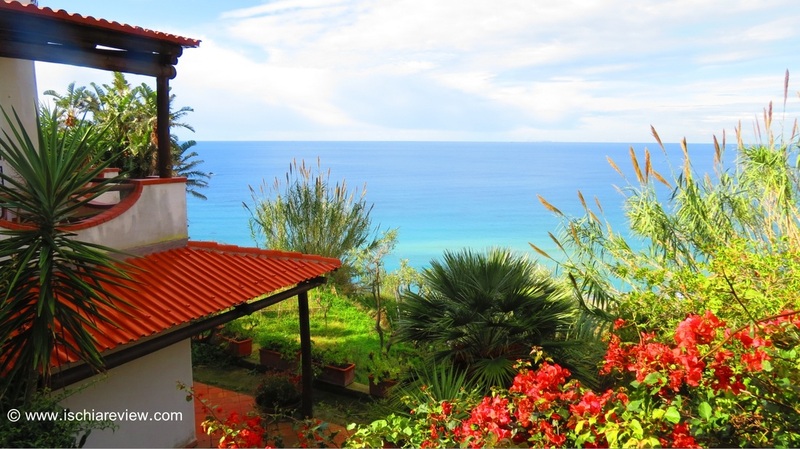 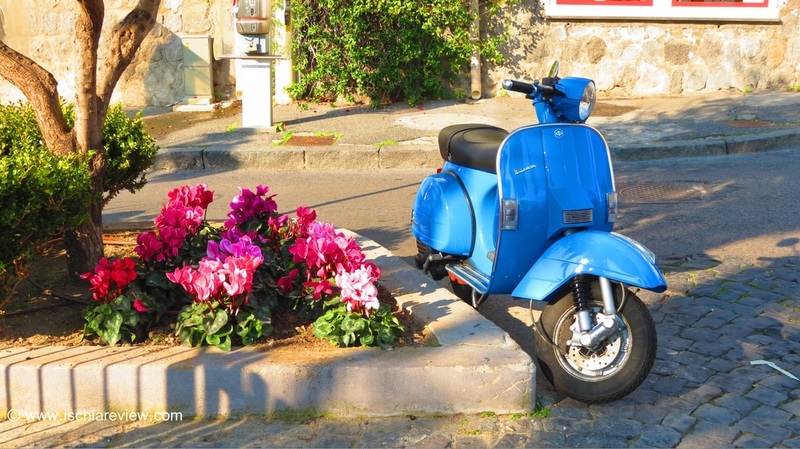 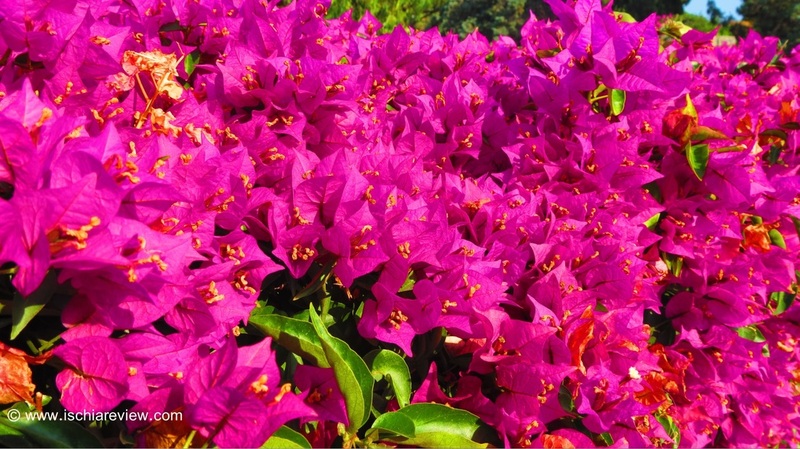 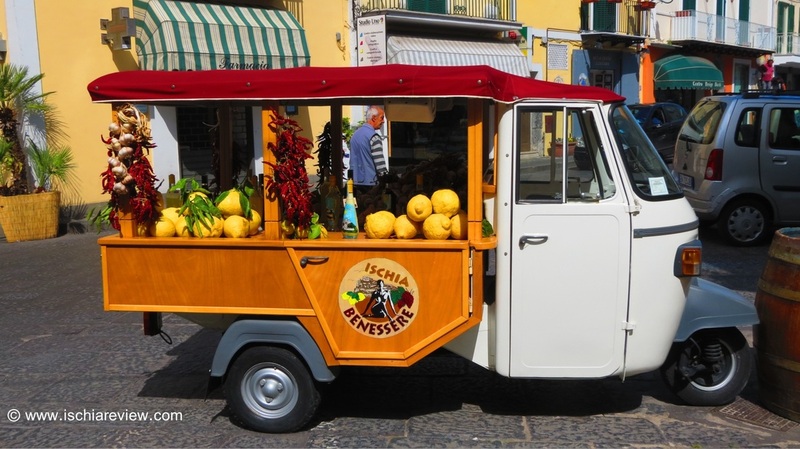 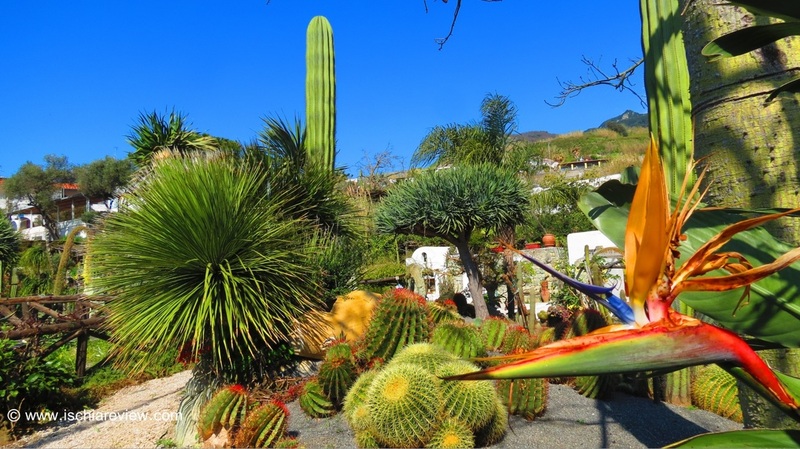 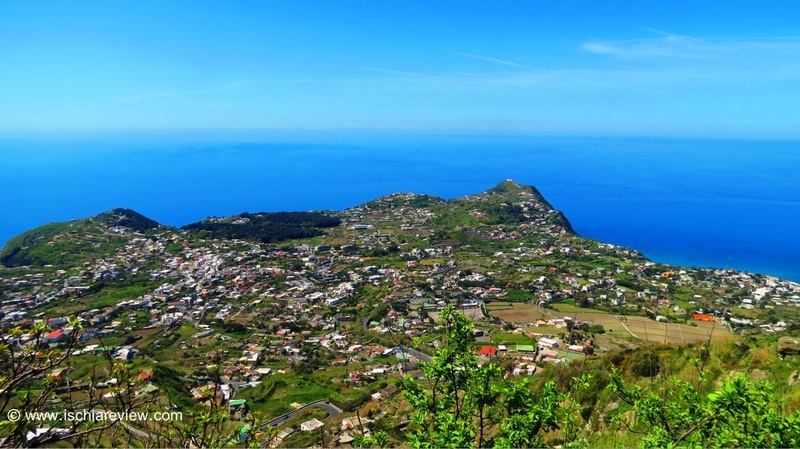 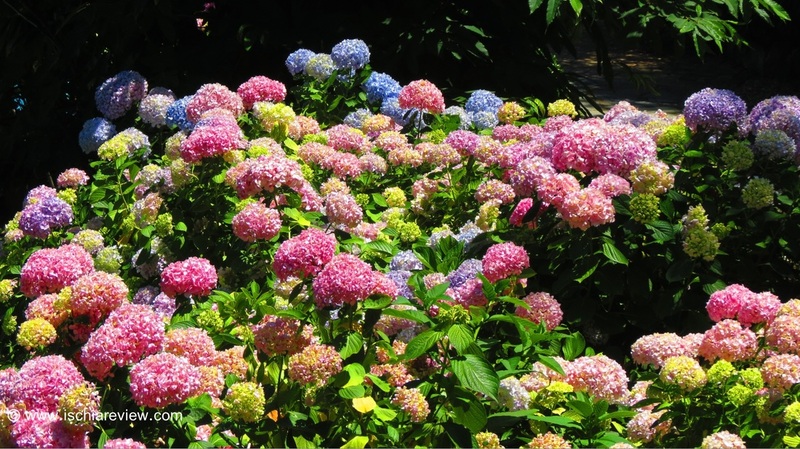 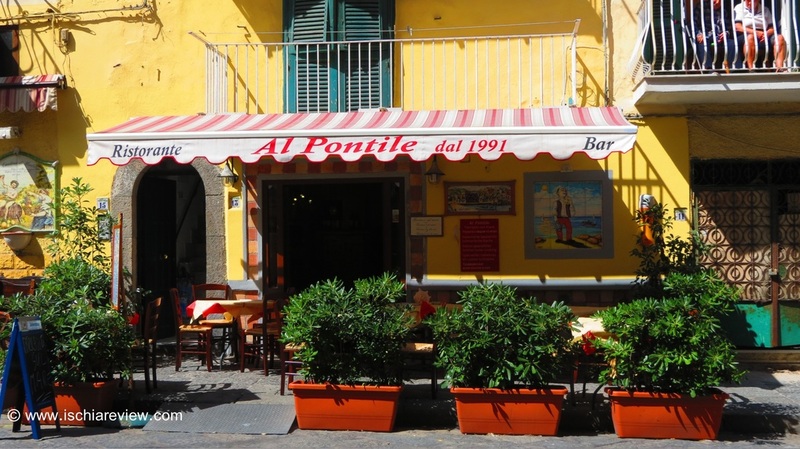 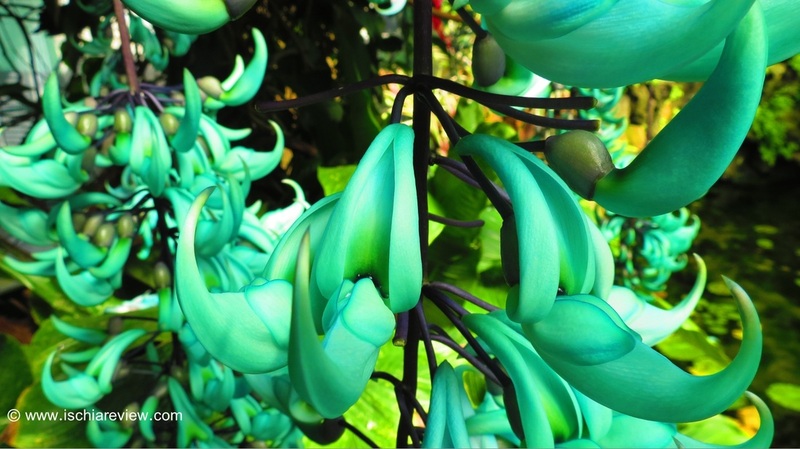 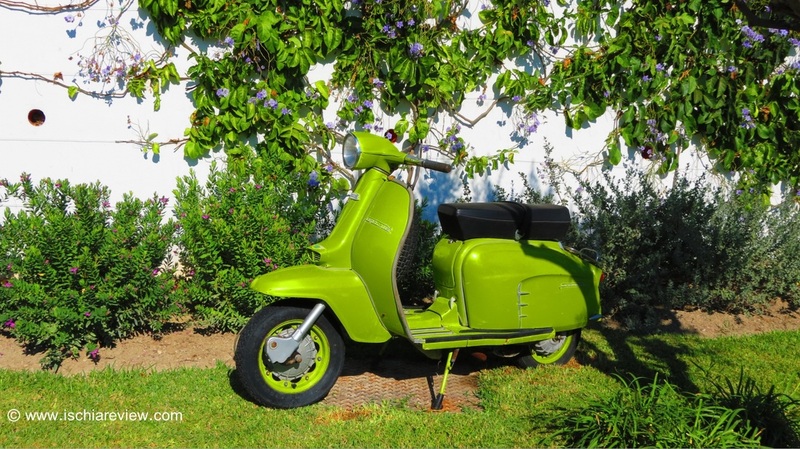 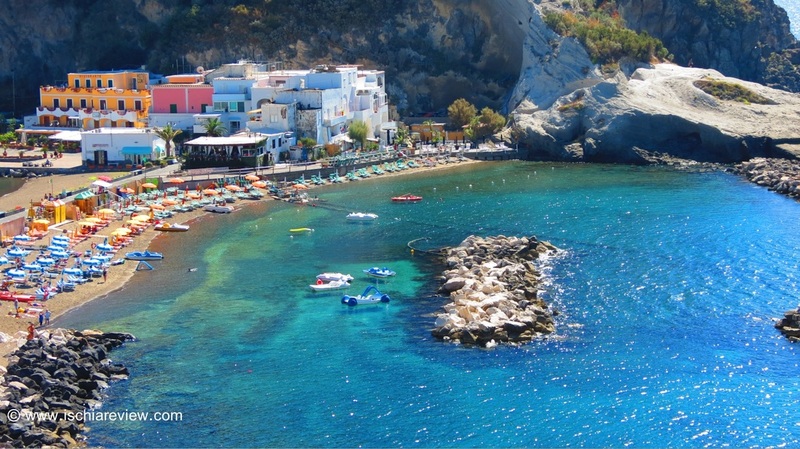 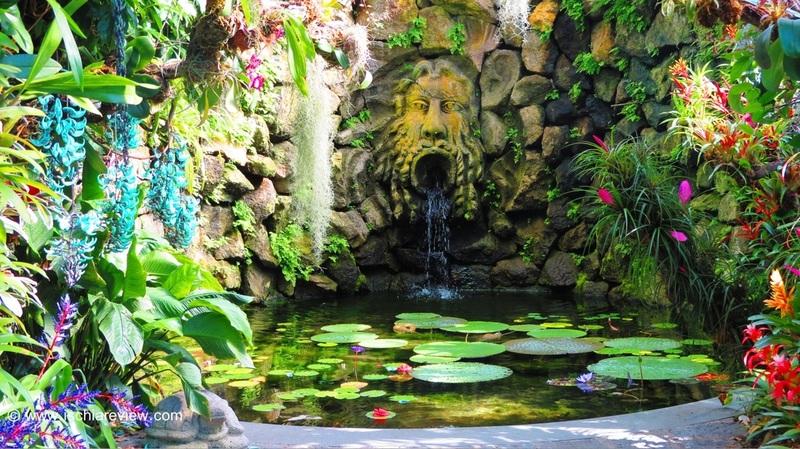 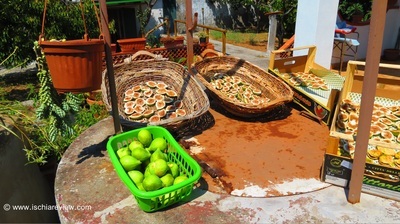 These are some of our favourite photos of Ischia. 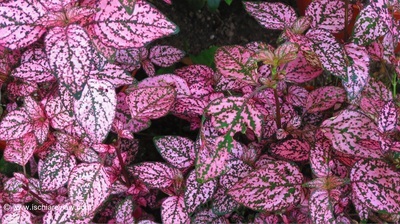 You can view them on the slide show above or on the gallery below by clicking on the individual photos. 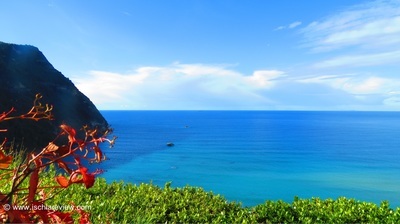 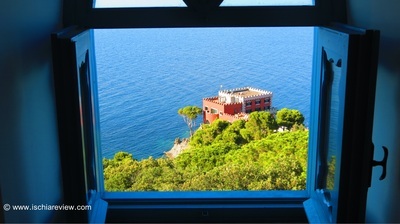 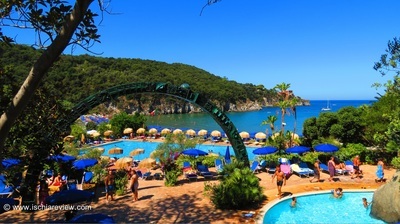 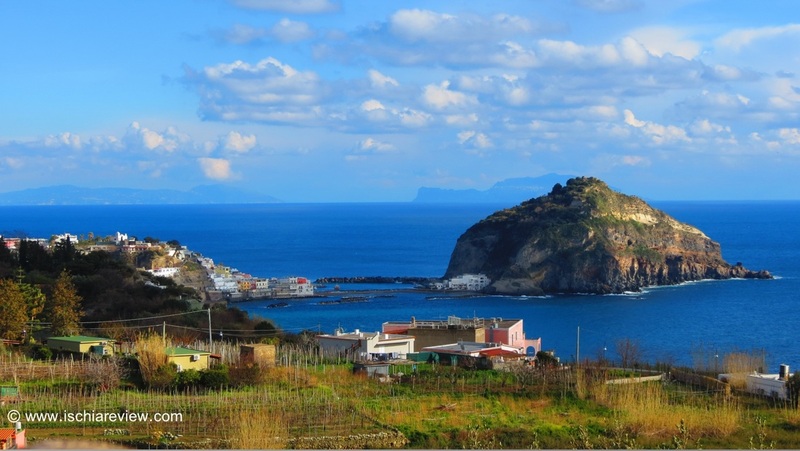 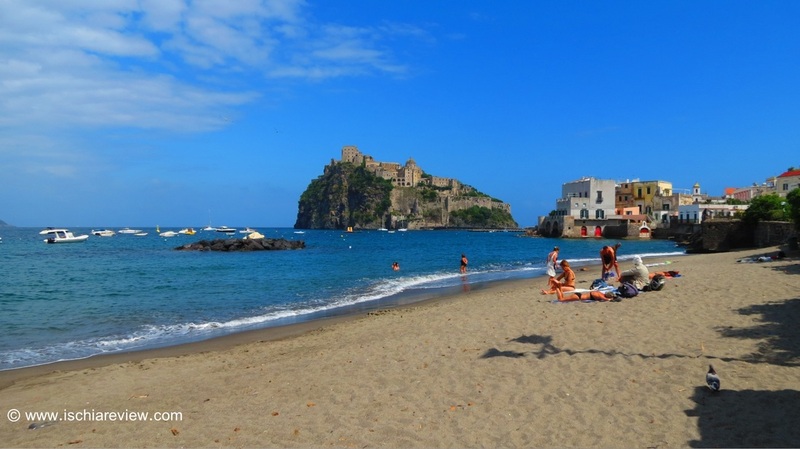 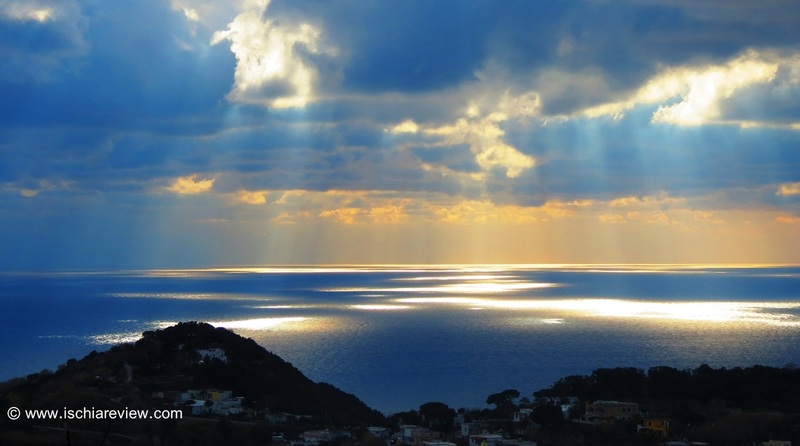 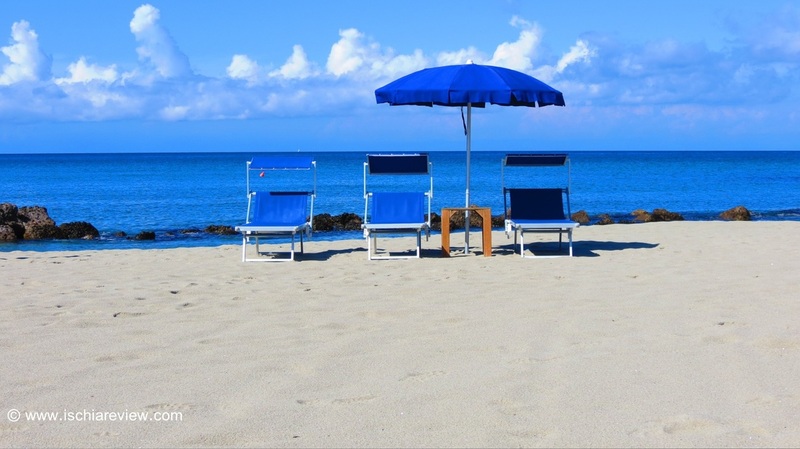 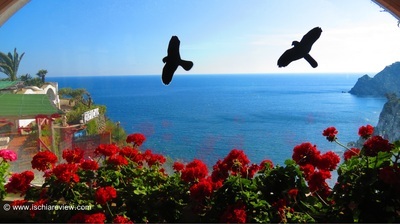 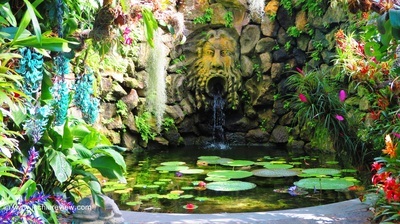 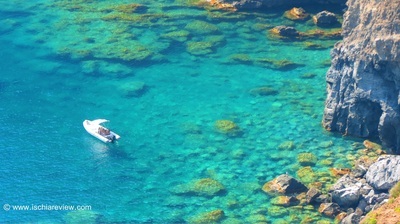 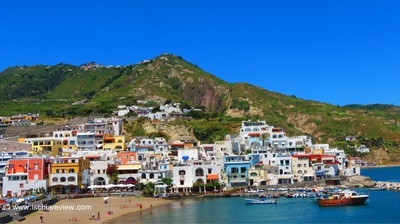 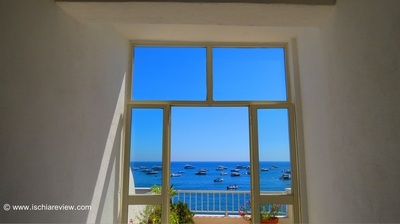 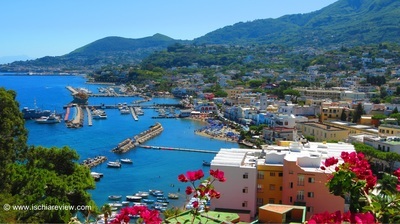 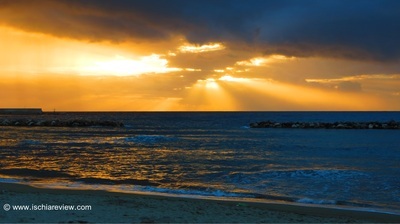 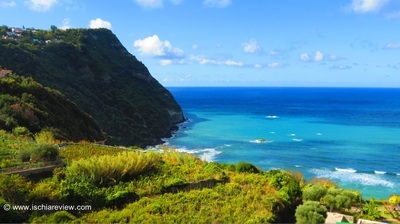 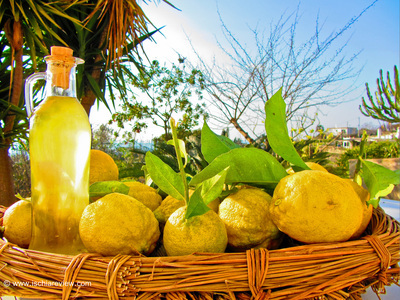 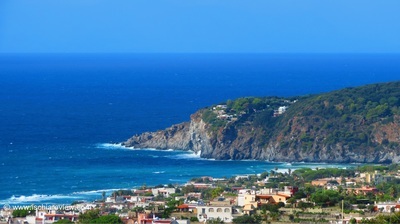 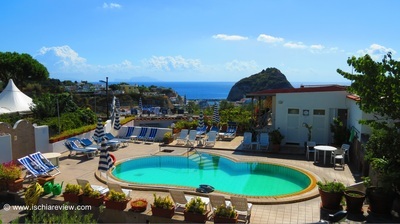 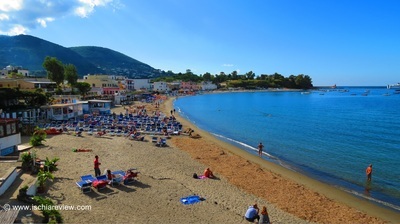 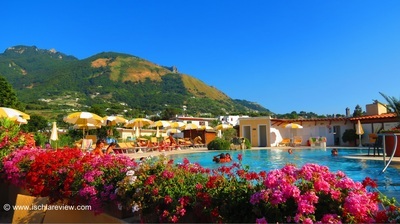 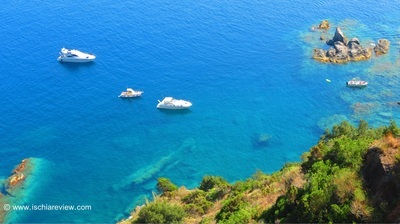 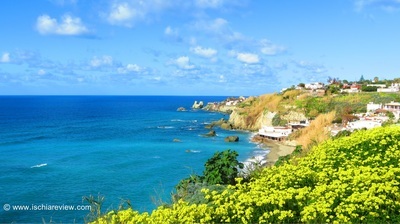 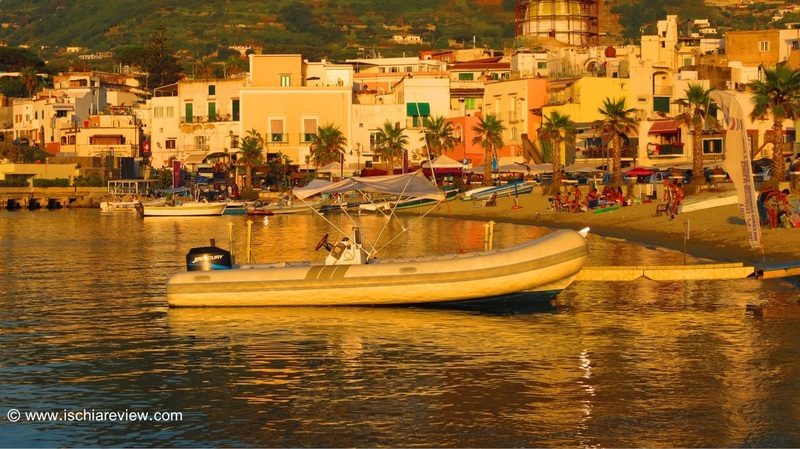 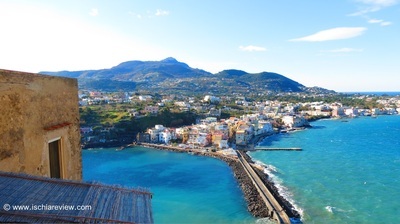 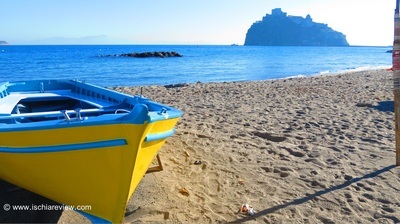 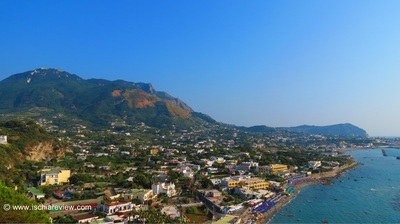 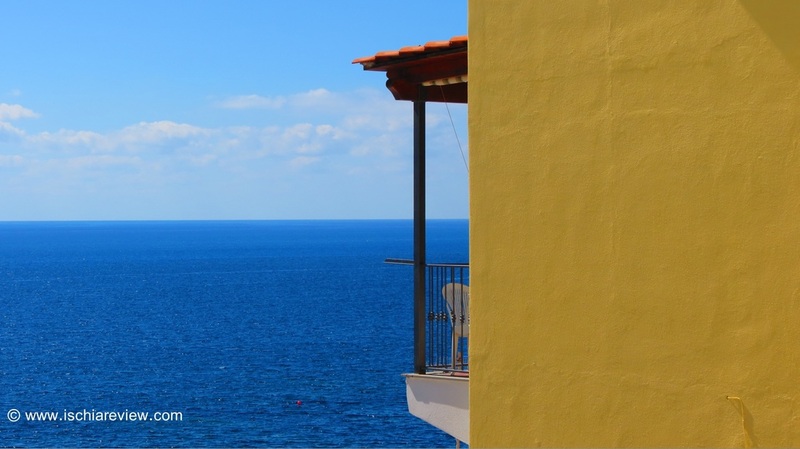 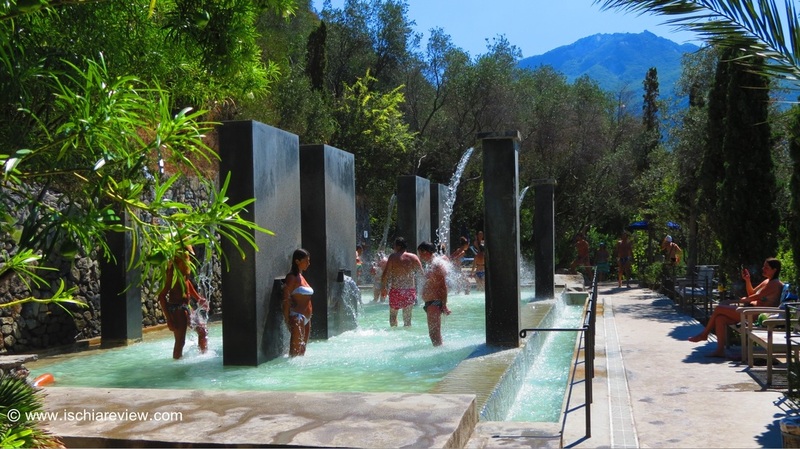 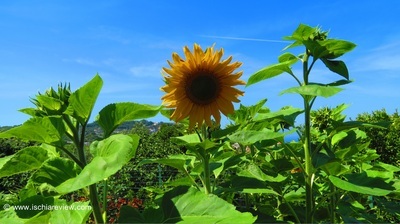 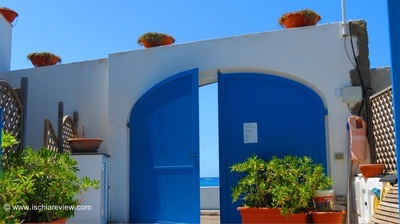 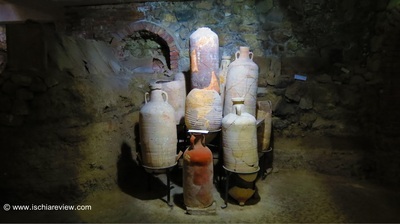 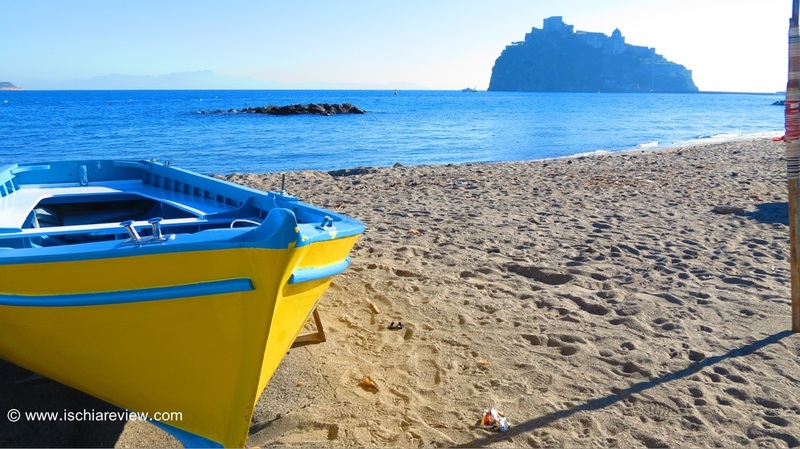 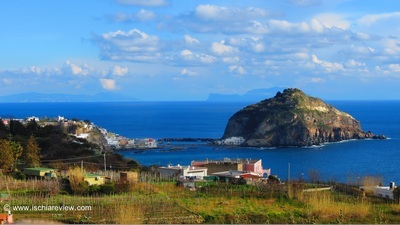 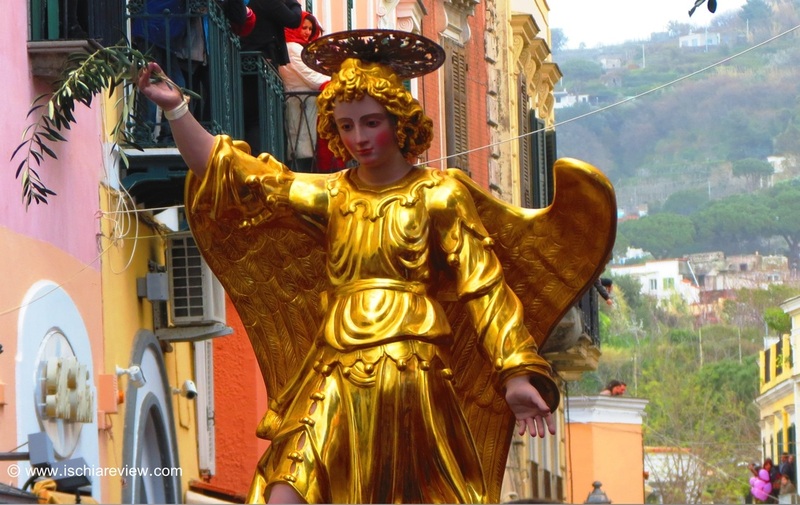 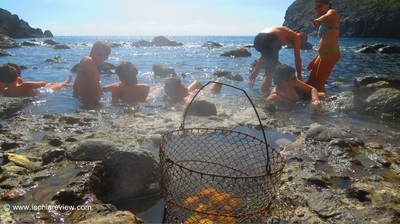 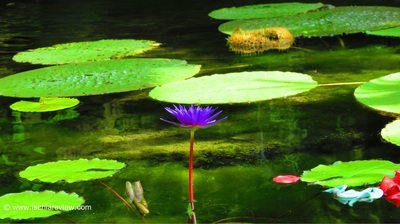 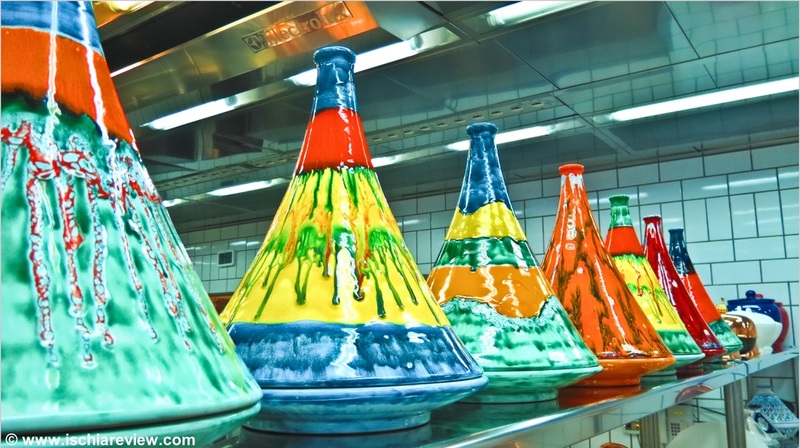 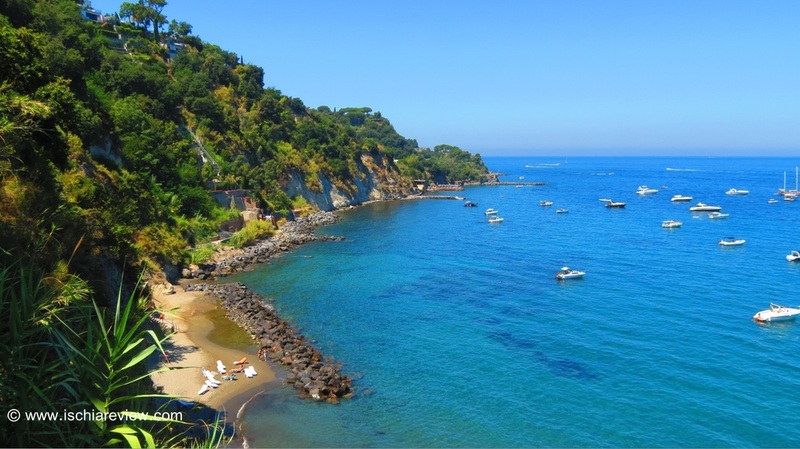 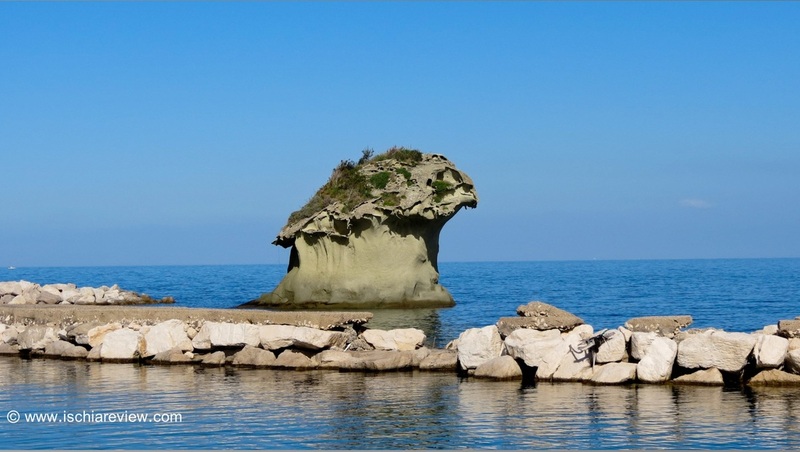 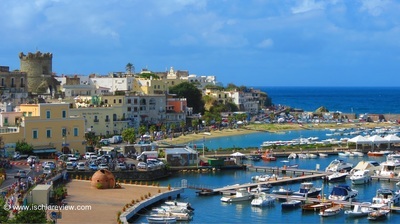 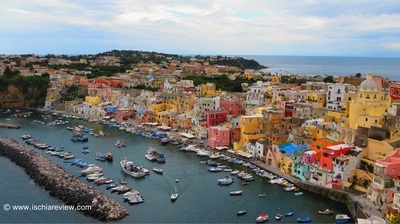 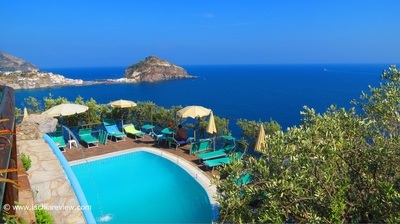 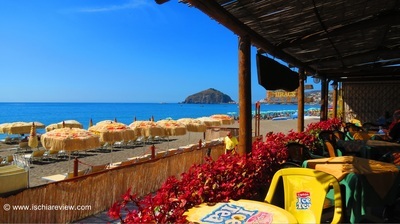 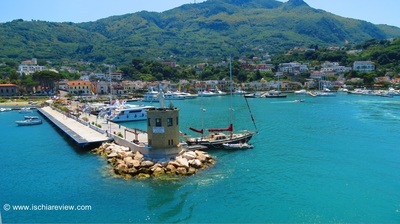 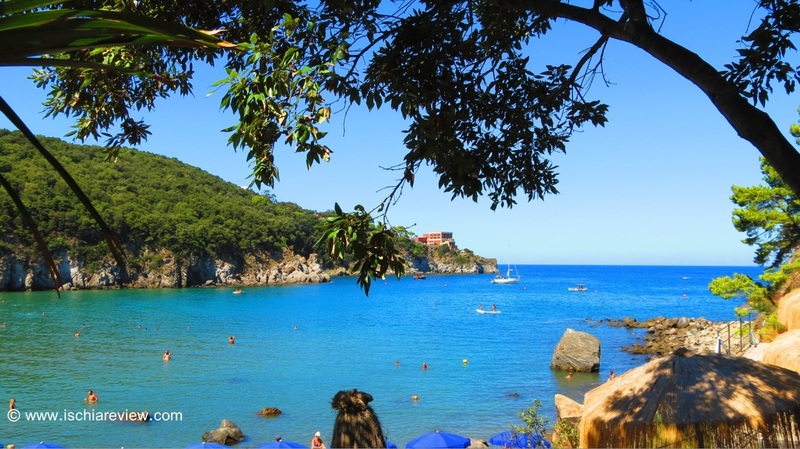 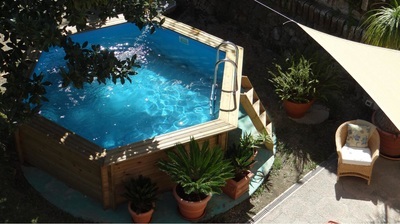 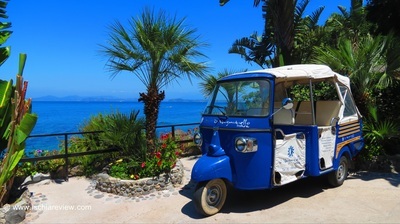 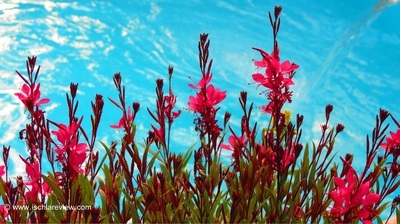 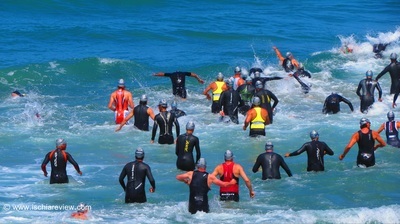 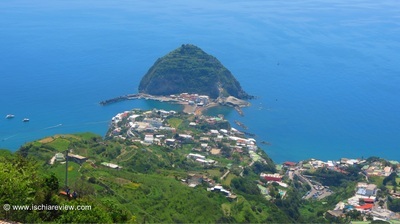 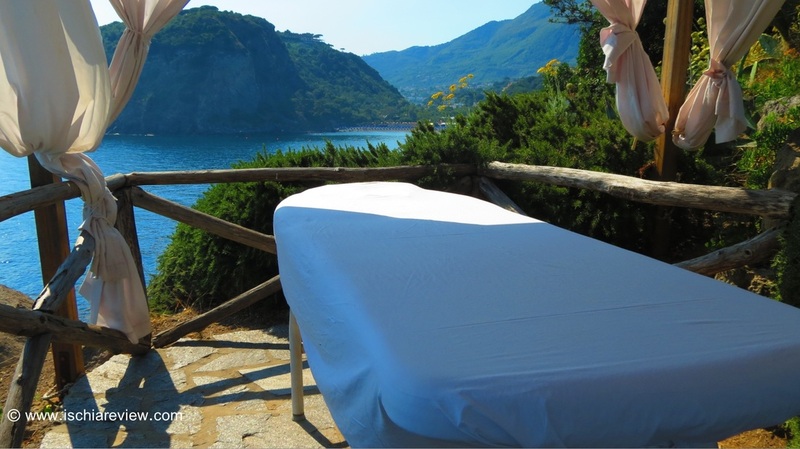 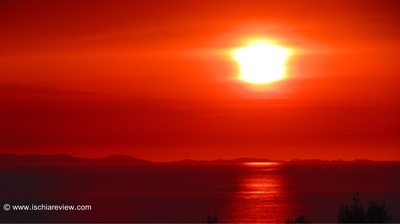 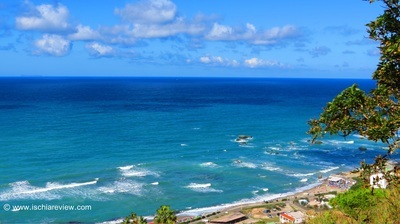 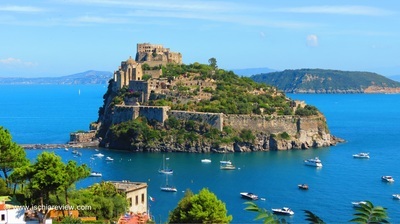 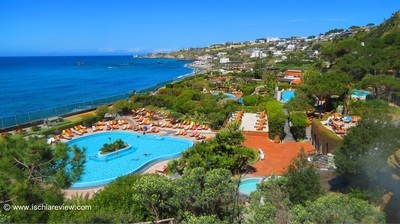 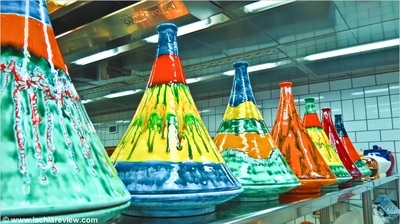 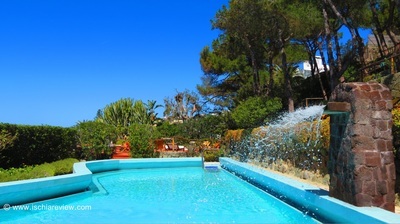 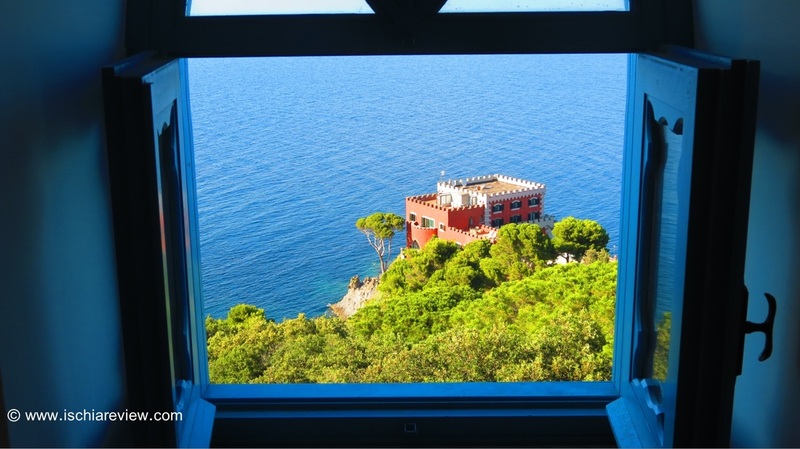 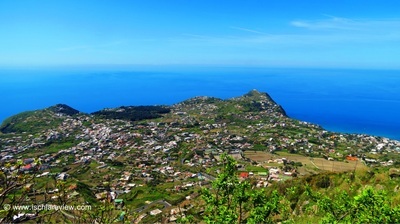 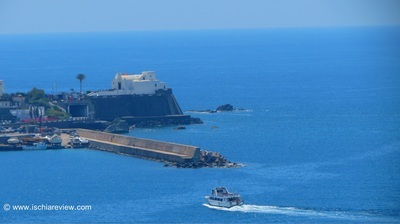 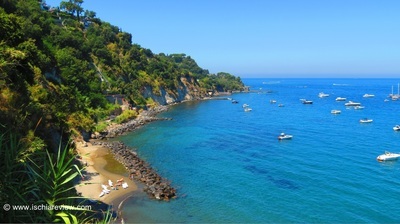 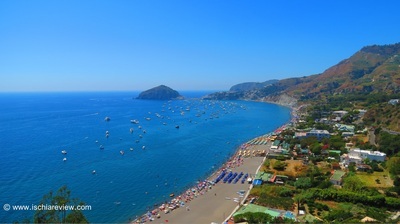 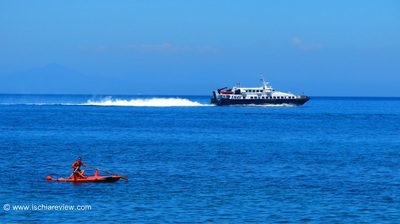 You'll also see the link below to our "Ischia Photo of the Day" page. 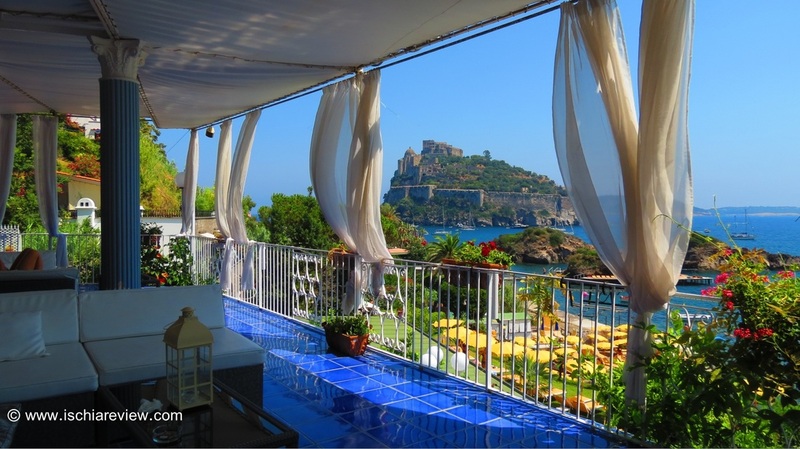 Every day we add a new photo of Ischia to the homepage and all of those photos are archived in the Photo of the Day pages which are organised by month and year. 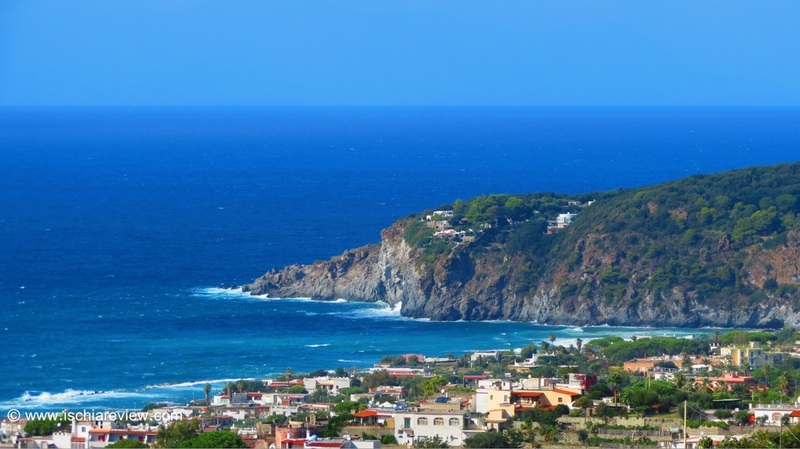 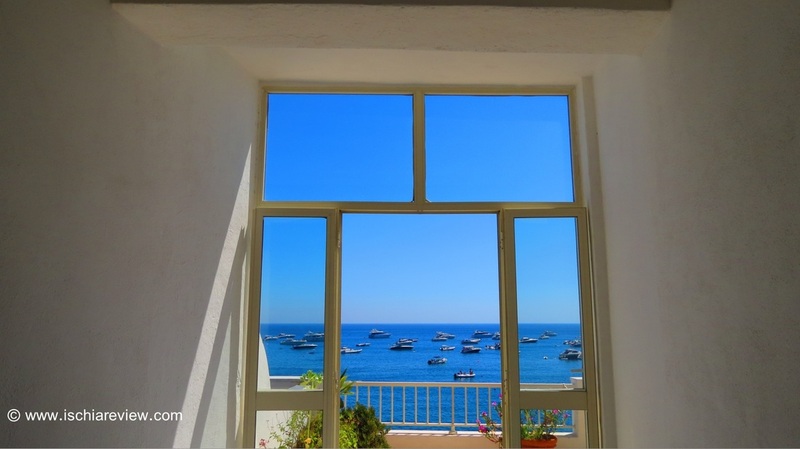 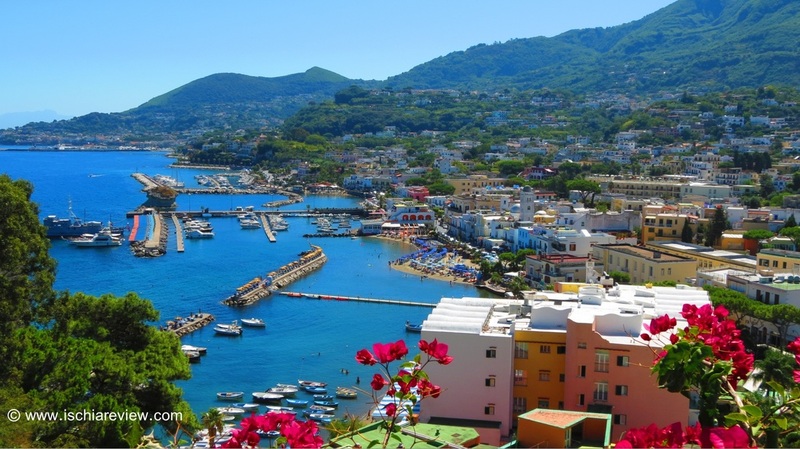 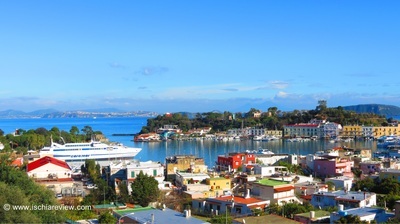 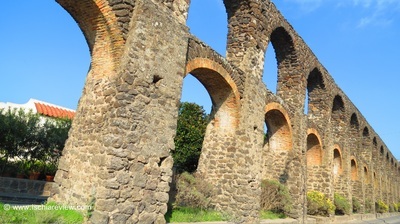 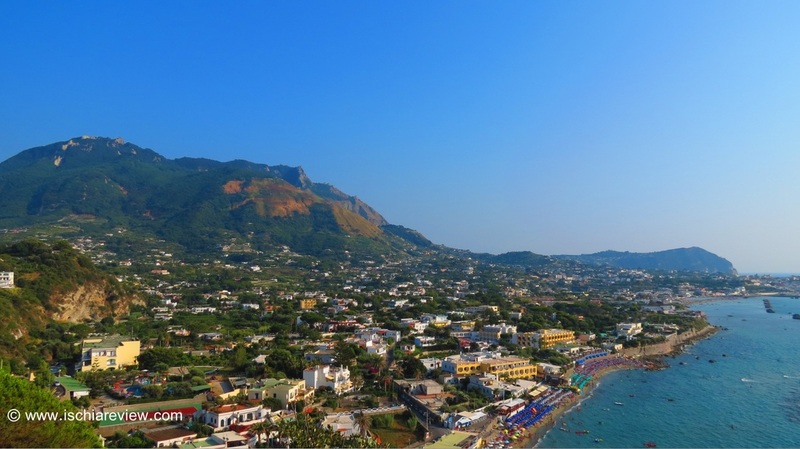 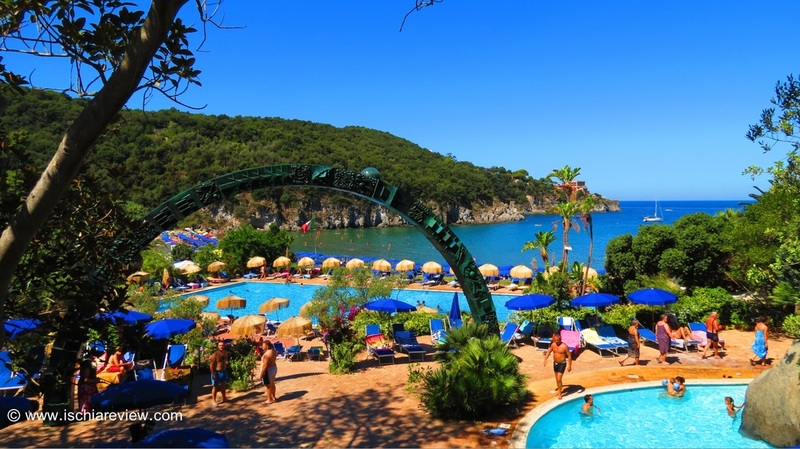 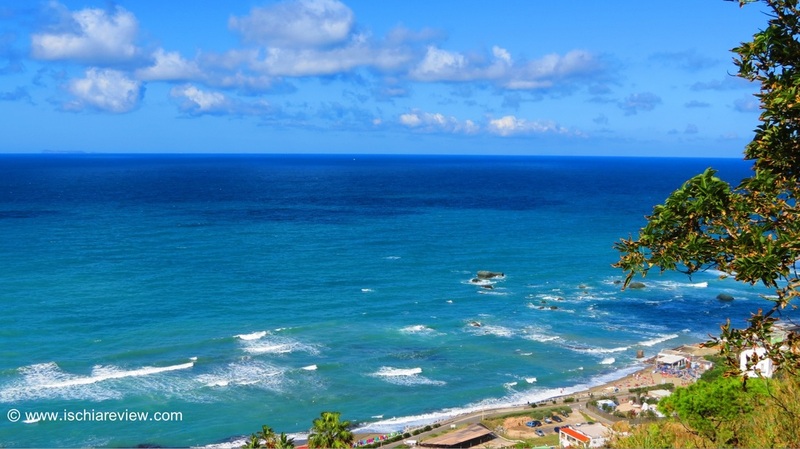 We like to make Ischia Review as interactive as possible so if you've got some photos of Ischia that you like and would like to share, why not send them in to us to publish on these pages? 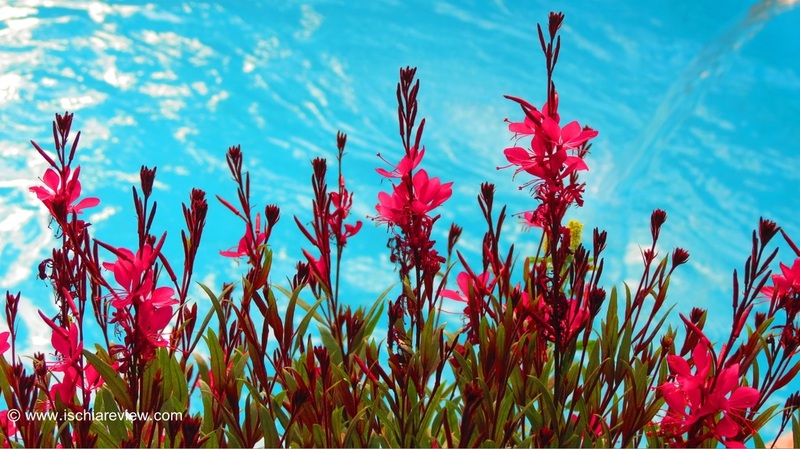 We'll give you a mention on each photo and if there's some kind of story attached to it then that's even better and we'll include it on the photo tag. 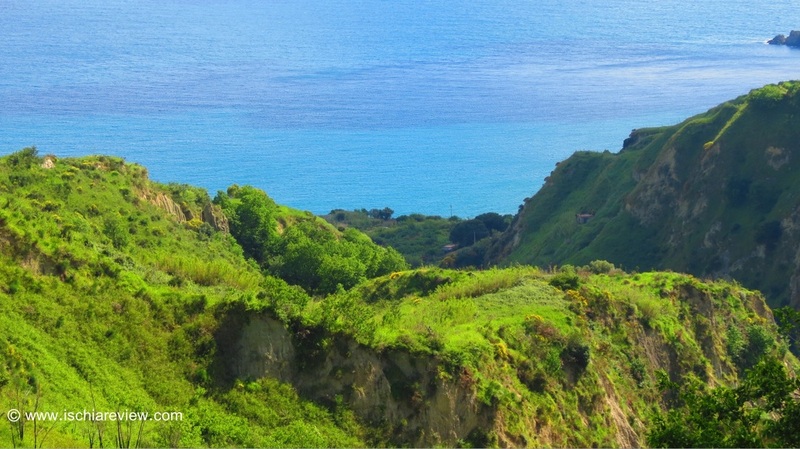 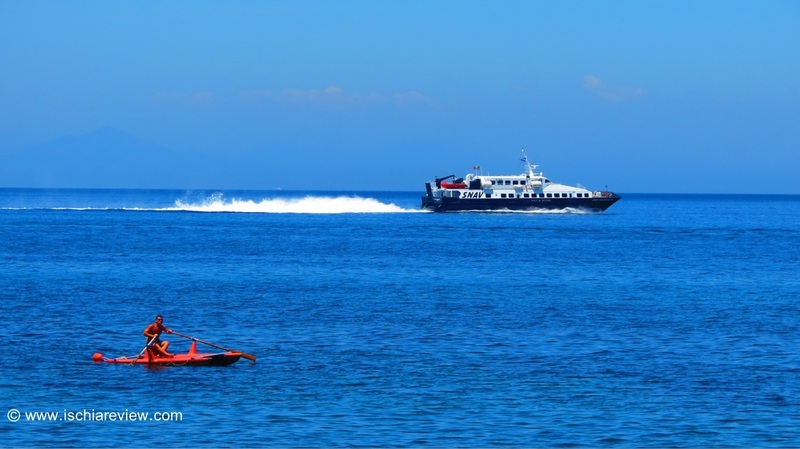 You can find all of these photos on our facebook page where we love to get "likes" and "shares" so that we can spread the word about this beautiful island.